Are you stressed about your honeymoon? Are you worried your honeymoon won’t be the most romantic experience you have ever had? Did you know that there are travel specialists who have personally visited thousands of hotels and scores of countries that can make personal recommendations to create a bespoke honeymoon tailored to your exact needs? 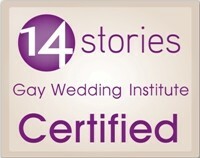 We have helped many happy couples plan their weddings. A lot find the added stress of booking a honeymoon too much. 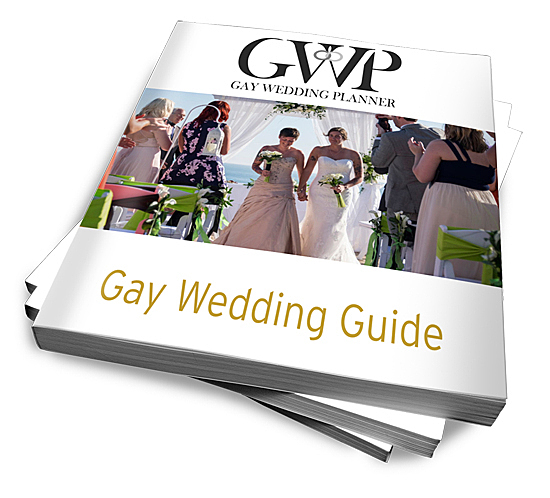 There so many choices, many reviews are unreliable, many locations are not gay-friendly and many of our clients ask us to take care of it as well as their wedding planning, so they can fully enjoy their engagement. Until now this was not a service we could offer.